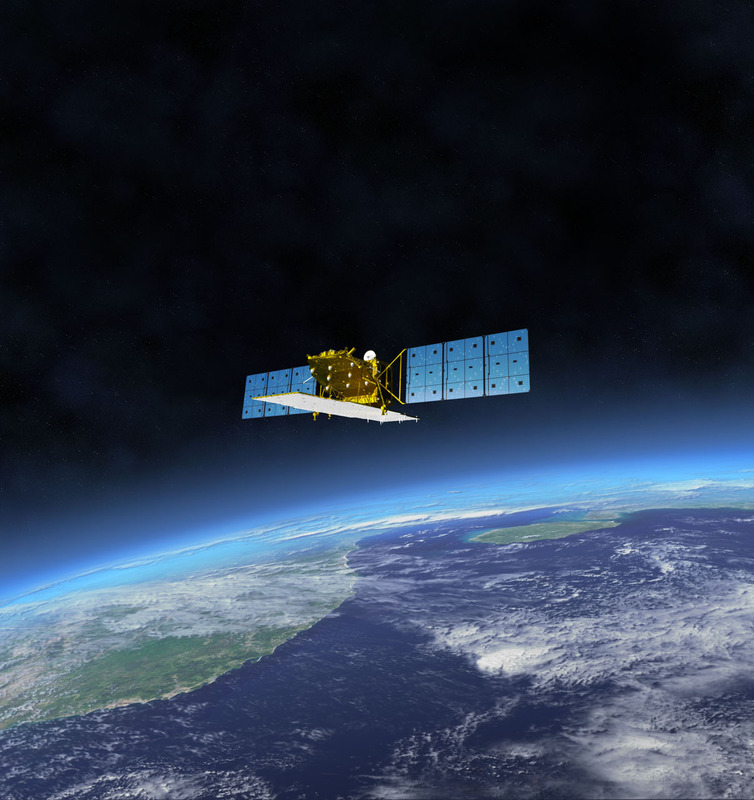 Unlike the conventional optical cameras of previous satellites, the Daichi 2 (ALOS-2) satellite captures ground surface images using the Synthetic Aperture Radar sensor. 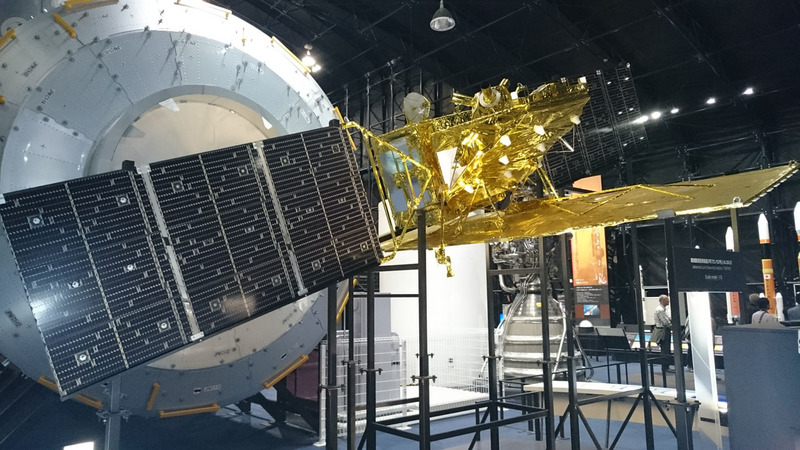 This sensor aids the satellite in radiating radio waves, receiving reflected waves from the ground, and visualizing the ground surface using the received wave. Thus, the sun is not required as a light source. These radio waves can penetrate thick clouds and image the ground surface under any weather conditions. 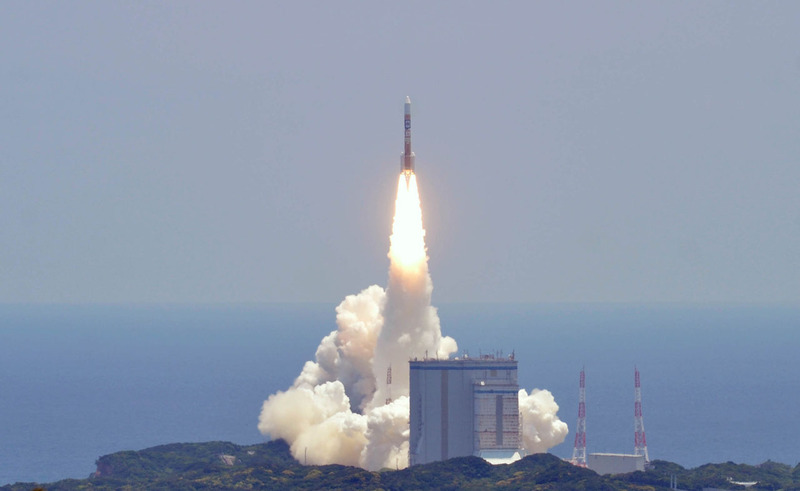 The satellite was developed at the Tsukuba Space Center and later launched from the Tanegashima Space Center. 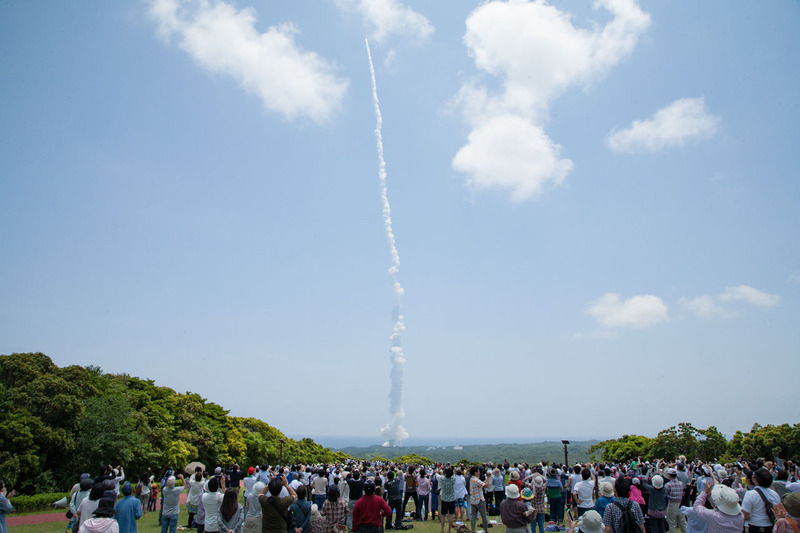 The cities where these space centers are located (Tsukuba City and Tanegashima Island, respectively) later became the locations for the Constellation of the Earth project.